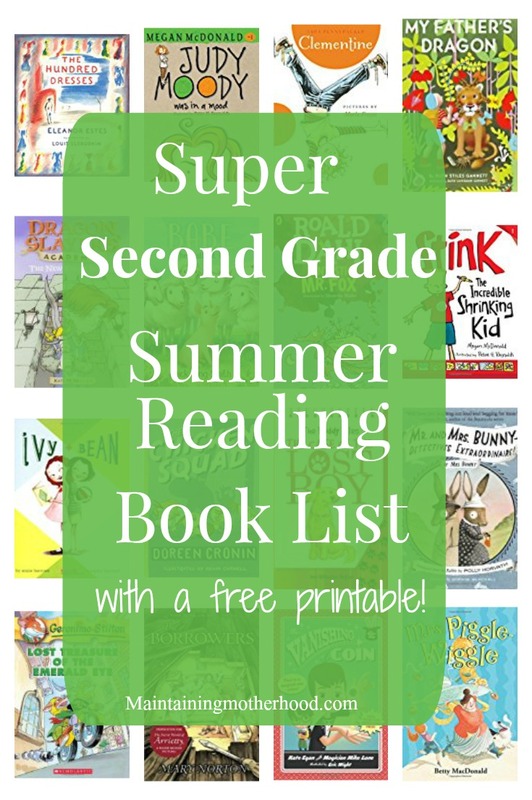 Need some great books for your Second Grader to read and enjoy this summer? Look no further! 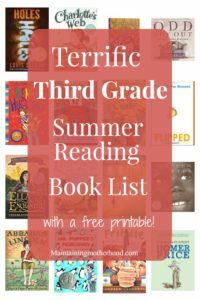 Get your Second Grade Summer Reading Book List here! Are you participating in summer reading programs this year? 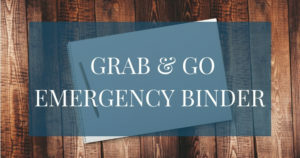 Need some great books to read? Look no further! I have poured over book list after book list to perfect the summer reading lists for my own kids this year. The book lists I have compiled are sorted by grade. 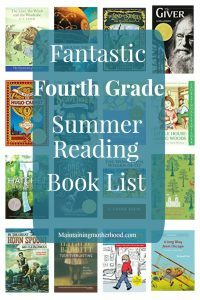 Here is the Second Grade Summer Reading Book List. We love to read and participate in Summer Reading Programs. There was one summer where I found my kids were consistently checking out books that just weren’t my favorite! Many of these books contained some language and disrespectful attitudes that I didn’t love. In order to help them find more uplifting and thought provoking literature, I ventured to create these book lists. 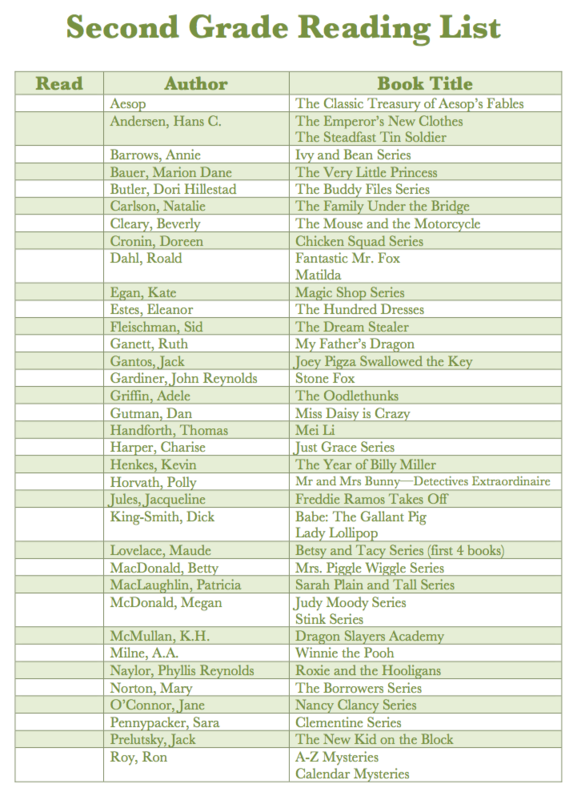 To help my kids better pick great literature to read over the summer, I have compiled Book Lists by grade level for them. 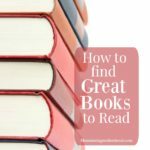 It can be overwhelming trying to find a good book to read, but with a list in hand, you can embark on all sorts of adventures and discover new authors. I have to preface this by saying that we are DEFINITELY a family of readers. 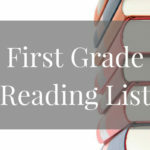 These reading lists are composed of books that my kids have generally been reading by the listed grade level. Some are easier and some are harder than the grade listed. These books are all age appropriate and have been enjoyable for my kids to read. 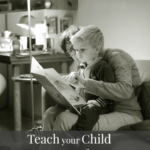 Even if a child is in an older grade, I won’t discourage them from reading an easier book. I usually encourage the older kids to read to the younger kids. 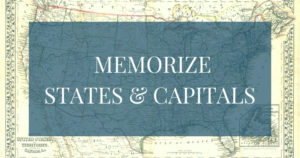 This helps them practice fluency, and also fosters a great relationship between siblings. We live near a smaller Library. Every one of these books is found at our little Library, so the hope is that they are books that are found everywhere. Unfortunately, many books didn’t make the cut simply because our Library didn’t have them. The list I was able to come up with seems pretty comprehensive though. I have read many of the books on these lists, but not every single one! Please offer suggestions as to other books your kids love near the same level so we can expand our list! My kids are all fabulous readers, so in Second Grade, we have skipped right into full-on chapter books with some longer illustrated Classics mixed in. The Second Grade List is significantly longer than the First Grade list. I am encouraging each of my kids to read 10 books off of their list. When they finish the 10, they then have a huge list to refer to for additional reading material. 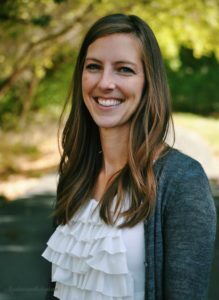 I found that in Second Grade, there seemed to be quite a few books geared more toward boy readers or girl readers instead of just a nice story. I have included some of each of those on the list to appeal to all readers. Also, to make your search easier, I have put a star by our absolute favorites! I love that this list gives me a good range of books to choose from when purchasing books for my kids. We have been slowly trying to weed out the books that just aren’t super great that we own, to be in line with my own simplification process. 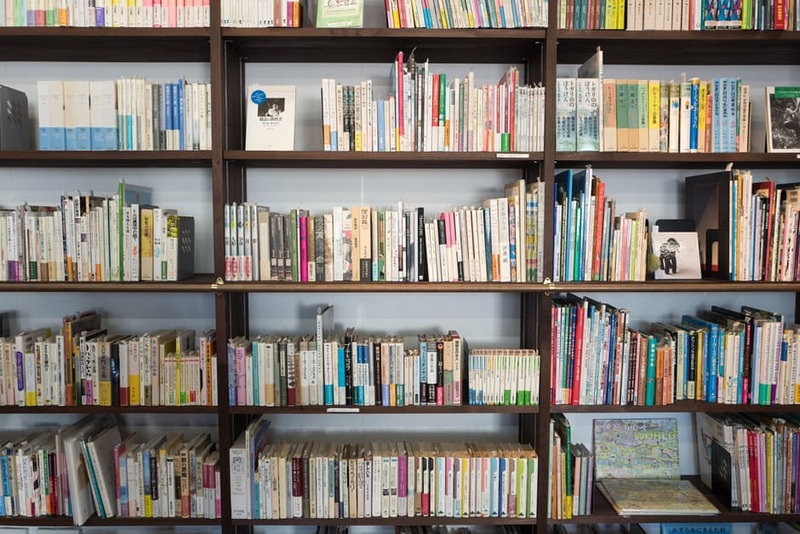 Many of the books that we have chosen to keep make an appearance on these lists. The rest I hope to purchase over time. 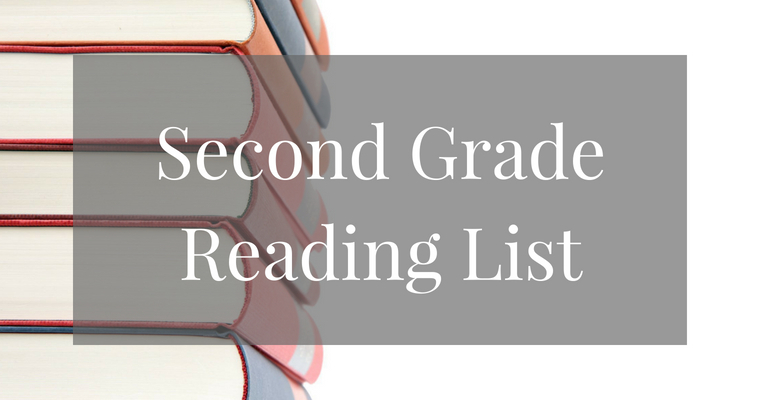 What’s on your Second Grade Book List? 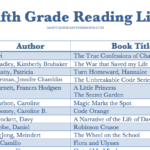 Check out the First, Third and Fourth Grade Reading Lists as well!